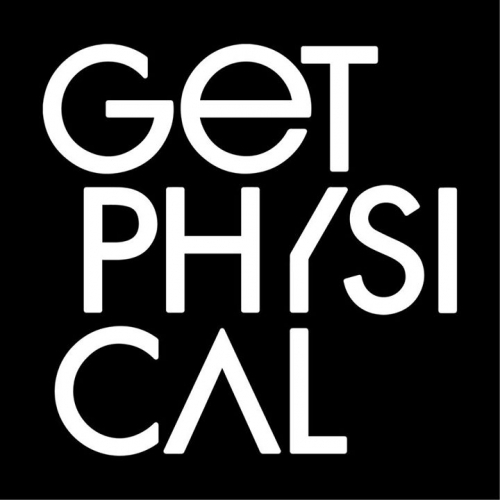 Get Physical Music Demo Submission, Contacts, A&R, Links & More. This aspect of physicality also resurfaces on two of the labels key releases: the always anticipated in-house DJ mix series "Body Language", featuring the likes of Dixon, DJ Hell, Azari & III, Catz ‘N Dogz, and of course label-founders M.A.N.D.Y., Booka Shade, and DJ T. The labels second cornerstone release is "Full Body Workout", brimming with new beats and sounds mostly by lesser-known artists who make the collective backbone of the underground scene where Get Physical thrives. Not least of all thanks to this emphasis, it took Get Physical just four years from its inception in 2002 to become one of the fastest risers and strongest brands of the international club scene, which continues to this day as reflected in the labels near-permanent top 3 position on electronic-music-authority Resident Advisor’s label charts. In 2012 the label celebrated its 10th birthday, an increasingly rare feat for an indie label, and proved that even through the up and downs of electronic music, true staying power is achieved through consistency and quality.